Within Teamwork Projects, you can integrate your site with HubSpot, so that you can sync contacts and link items in HubSpot to those in your projects. Note: The HubSpot integration is available on the Premium plan and higher. Once you are logged in to the Chrome extension, click your profile icon in the top right of your site, and select Settings from the dropdown menu. Note: You must be a site administrator in the owner company to access the site settings and enable integrations. 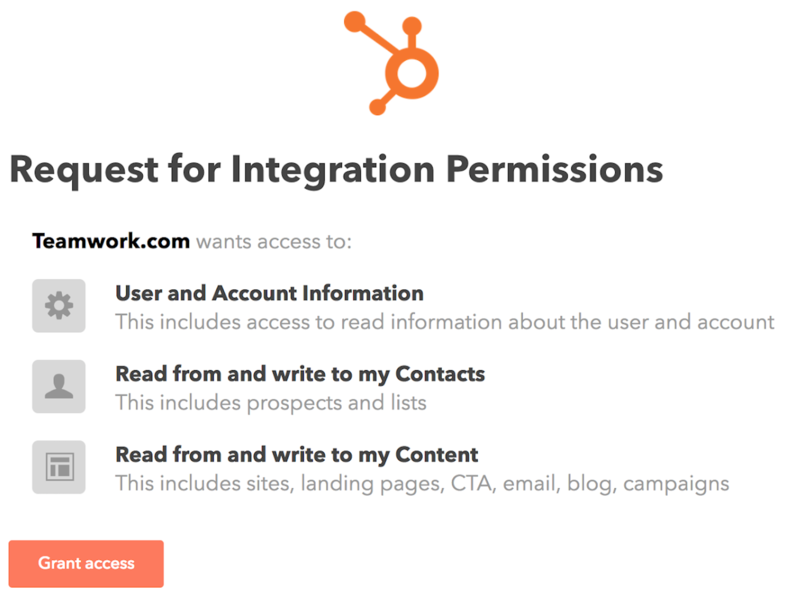 You will see an option to connect to the HubSpot integration. 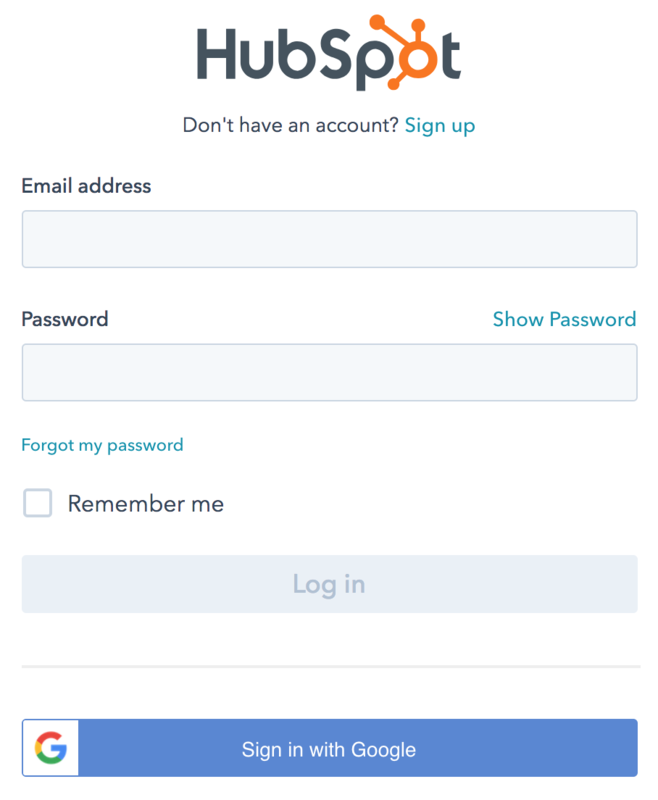 If you are not already logged into your HubSpot account, you will be redirected to the HubSpot customer portal. You can enter your HubSpot login details here, and you will then need to authorize the integration between Teamwork Projects and HubSpot. As normal users have limited site permissions in comparison to account administrators, you will need to enable this integration from under their profile integration options. Under the HubSpot option, you should be asked to authenticate the integration. If you are not currently logged into your HubSpot account you will be directed to the HubSpot customer portal to grant access to your HubSpot account information.